Work has changed; it’s frenetic, process-laden and regulation-heavy. But improving the work itself is within reach. Xerox (NYSE: XRX) has launched a brand strategy that declares, “Work Can Work Better.” This new brand platform describes what is possible when business solutions are designed around both new technology and human insights. Xerox’s new brand strategy takes a human-centric view of the benefits made possible when “work works better” and is supported with new advertising and digital campaigns. The advertising effort is initially led by two 30-second television spots describing how Xerox works behind the scenes to manage business processes and improve how work gets done. Four subsequent spots dive deeper into specific industry issues and the company’s perspective on customer care, human resources, healthcare and transportation. Other media will include six print ads, the first of which will debut this Sunday at the US Open tennis tournament. The print ads will also appear in airports and in digital advertising. Xerox also redesigned Xerox.com to be content and social driven, enabling engagement from any device. It includes shareable stories that highlight Xerox clients and their industries in a personalized and user-centric way. 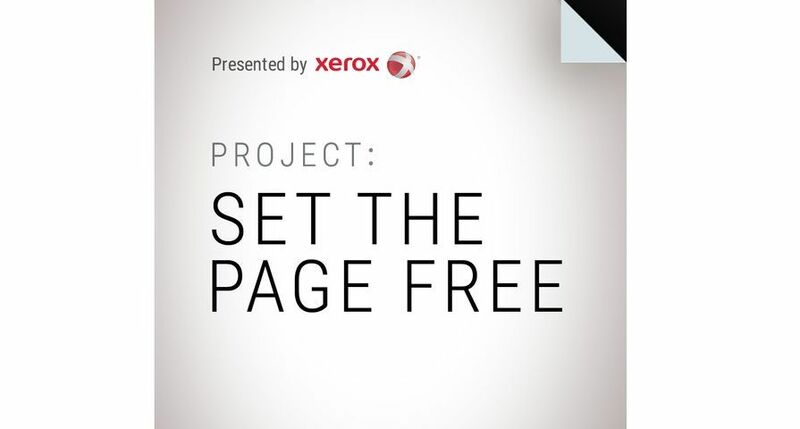 The advertising campaign will launch in the U.S., followed shortly thereafter by the U.K., with a phased global rollout of the new Xerox.com experience.